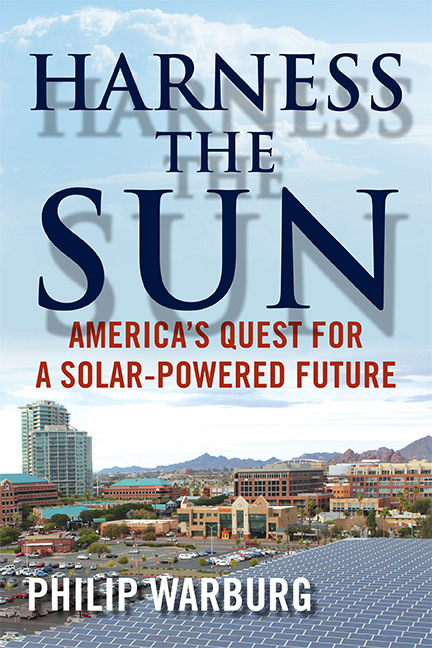 Studio G is thrilled to celebrate the release of Philip Warburg’s new book Harness the Sun: America’s Quest for a Solar-Powered Future. From inner-city neighborhoods and industrial wastelands to the open desert, Harness the Sun traces solar energy’s remarkable ascent and introduces readers to a surprising collection of pioneers who are transforming the way we power the American economy. Phil is married to our very own Principal, Tamar Warburg, and is a longtime friend of Studio G.